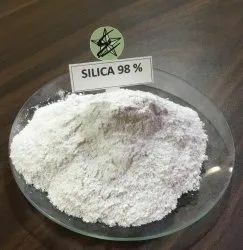 Pioneers in the industry, we offer silica 70-80%, silica 98% and precipitated silica, silica for rubber, ceramic silica, detergent silica, silica powder from India. Star Earth Minerals Pvt. 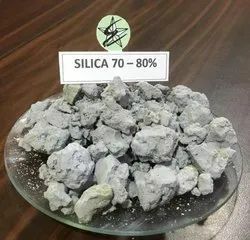 Ltd. is offering it's by product Silica with SiO2 70-80%. at very cheap price. Our silica comes in lums form at natural dry conditions with nutral pH 7 and we can maintain pH level as per demand. This product use in many industrial applications such as glass, foundries, construction, ceramics, and the chemical industry. Star Earth Minerals Pvt. Ltd. is offering it's commercial grade Silica with 98%. Packaging Size 10 kg. 20 kg.